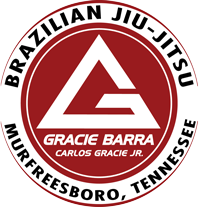 Host your next event or Birthday Party at Gracie Barra Murfreesboro! Optional food and decorations may be provided. 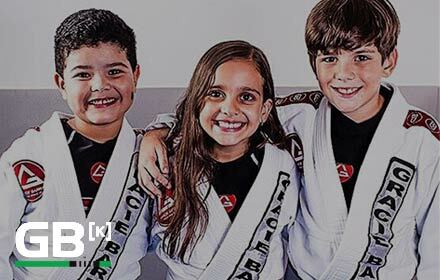 Email us for details on our party packages. 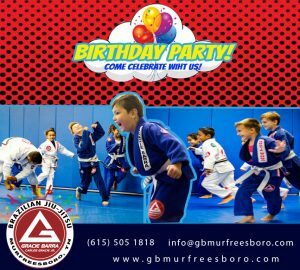 We look forward to hosting your next party!